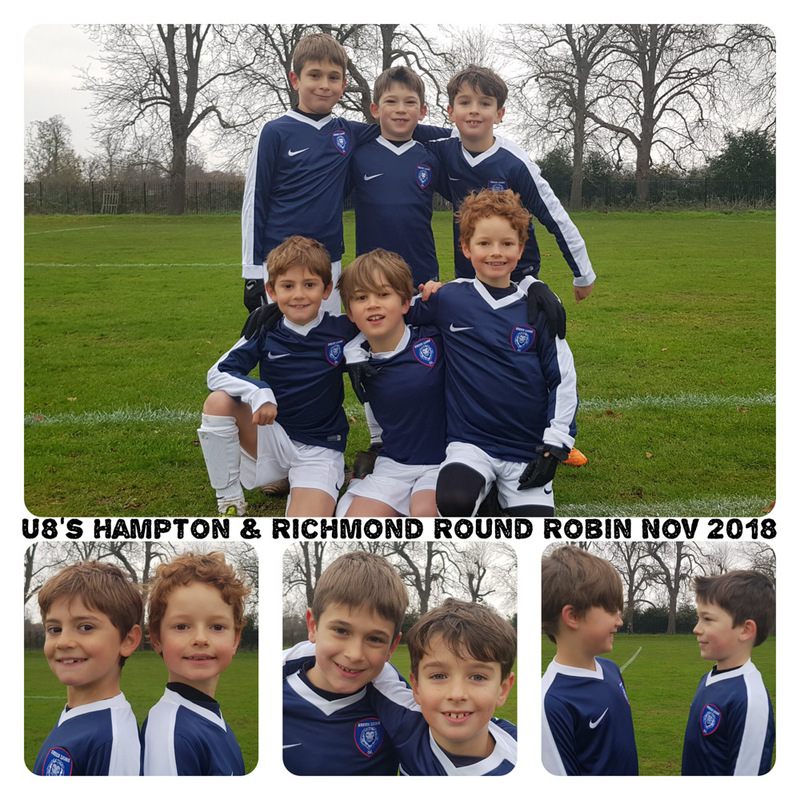 U8’s Hoops first official game for Sheen Lions was finally played at the Hampton & Richmond Round Robin on Sunday 25th November. All the opposition managers I spoke to were complimenting the boys on the way they played and kept their shape & discipline. Congratulations to all the players especially Dylan for his magnificent hat-trick. A big well done must also go to Anthony,James & Matt their coaches.